and #184 in News & Politics in the ZIG Index. Don’t miss out! 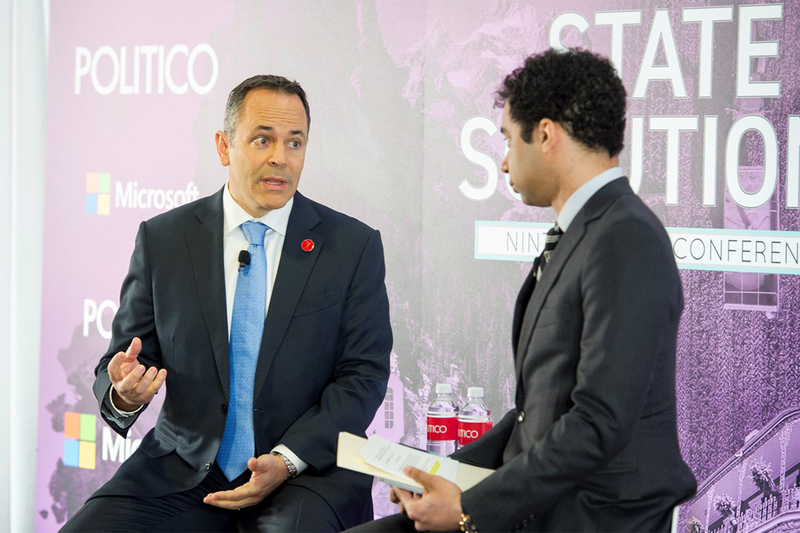 See all of the latest from Matt Bevin and more on ZIG. 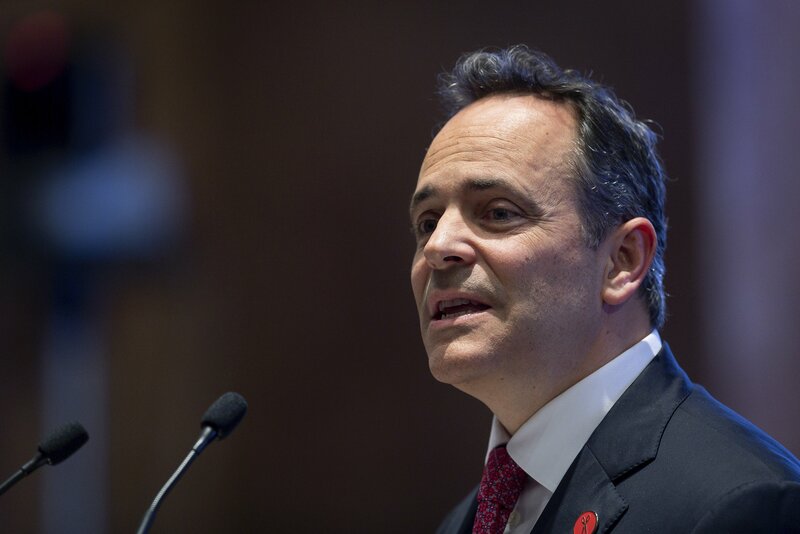 Republican Matt Bevin dismissed polling that shows him as unpopular. 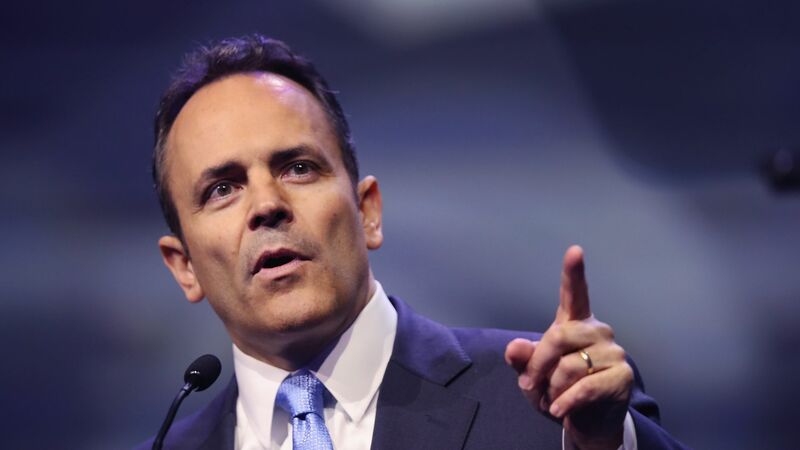 Al Roker slammed Kentucky Gov. Matt Bevin over his cold weather comments.